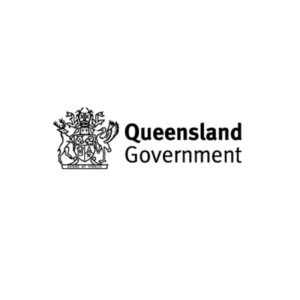 Digital Ready aims to help Whitsunday tourism and hospitality businesses increase their business opportunities; develop their understanding and skills in digital marketing, media and digital channels; and implement effective online engagement with their visitors. Mentoring sessions with digital experts. 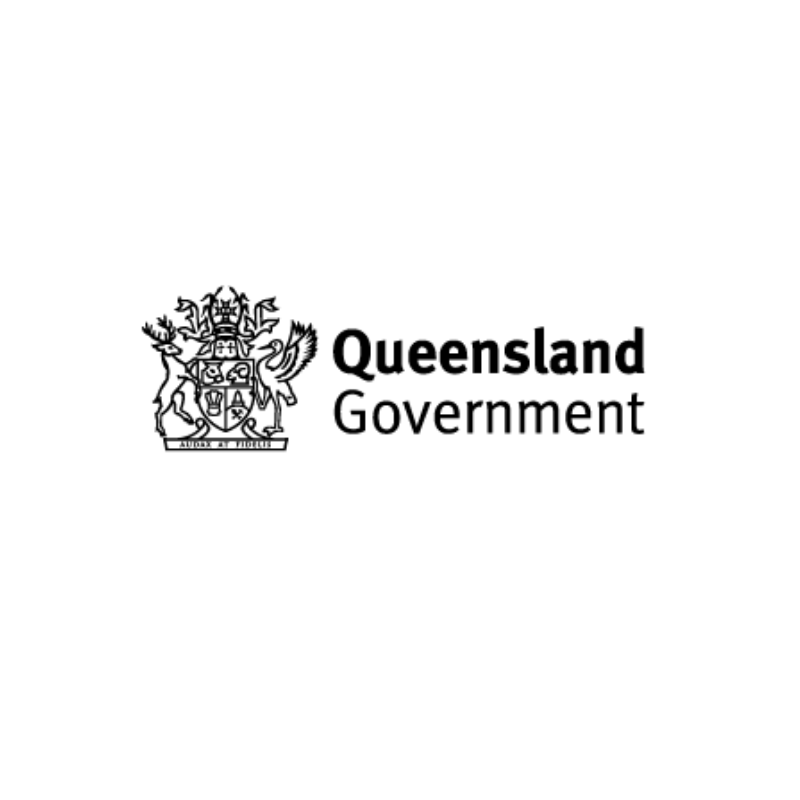 Registrations for the Whitsunday Tourism Digital Ready program. For more information about the Digital Ready email programs@qtic.com.au or phone 07 3236 1445. Whitsunday’s workshop attendees are eligible for mentoring with our trainer/mentors. 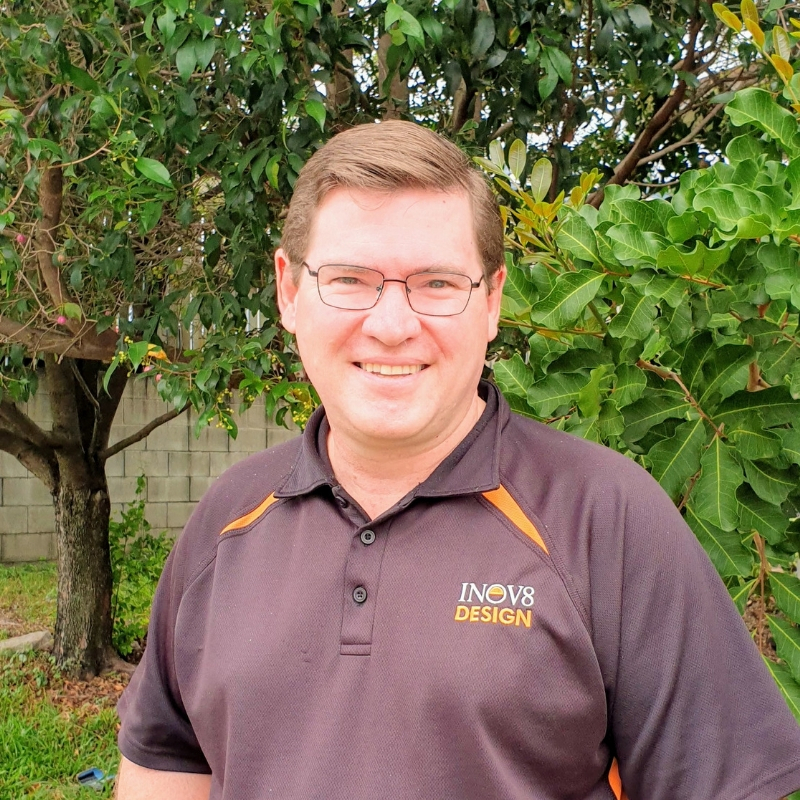 A developer and trainer, Allan has had two decades of experience working with technology for small business and organisations, advising on technology needs, reviewing and building websites. Allan is available for mentoring via Skype and Zoom for businesses who have attended the workshops. 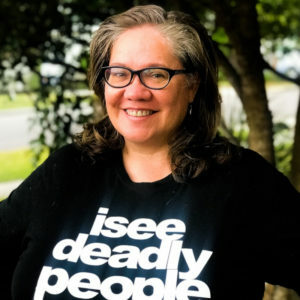 An experienced business owner and business trainer, Leesa has over a decade of experience in social media, digital marketing, and small business. Leesa is available for mentoring via Skype, Zoom, as well as some at the Whitsundays, for businesses who have attended the workshops. 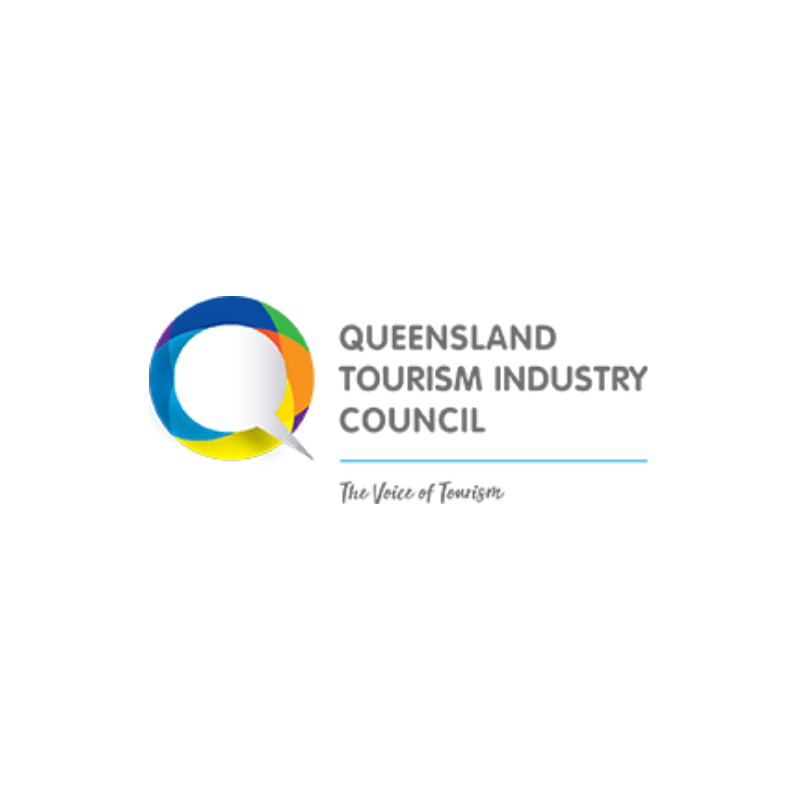 Digital Ready is provided to you thanks for funding from the Queensland Government, administered through Queensland Tourism Industry Council.